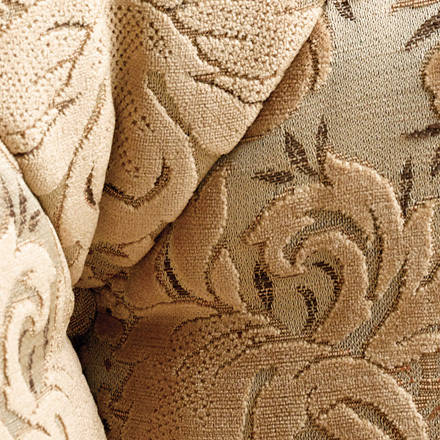 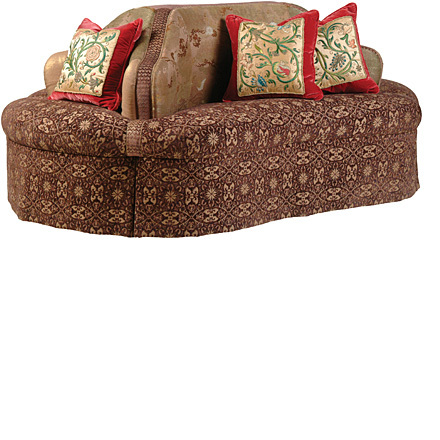 Upholstered four-sided confident with tight seat and back. 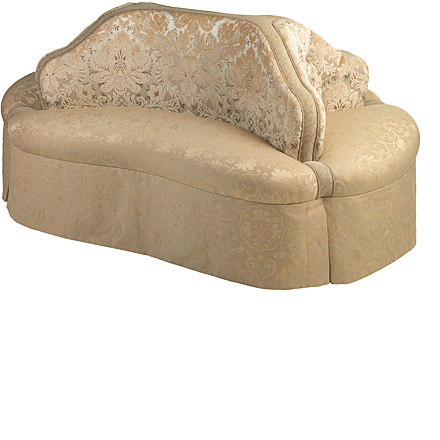 Tufted details and welt trim. 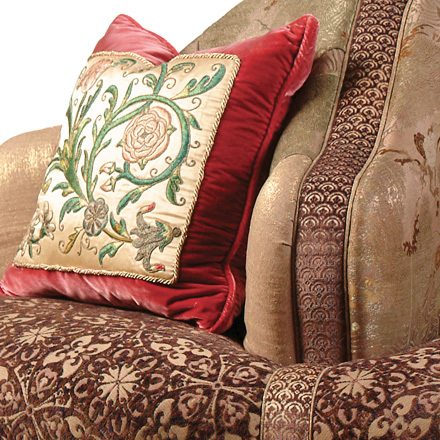 Available Finishes | Limited editions are only available in displayed finish.